John Alder, who was tragically killed on flight MH17, was an avid Newcastle United fan and amassed a large collection of match programmes. 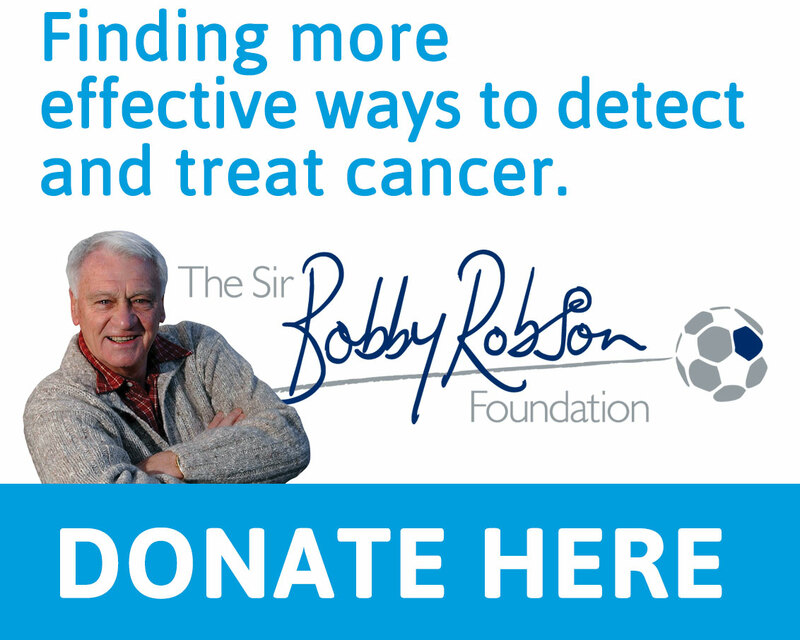 John’s sister, Joyce Robbins, has very generously decided to donate his collection to benefit the Sir Bobby Robson Foundation. With the help of Newcastle United FC and Anderson and Garland Auctioneers (both have kindly offered services free of charge) John’s memorabilia will be auctioned in the New Year in aid of the charity. Lady Elsie is extremely touched by Joyce’s generous and thoughtful gesture. We have no further details at this stage and will be announcing them as soon as we have them, which is likely to be in the coming weeks. 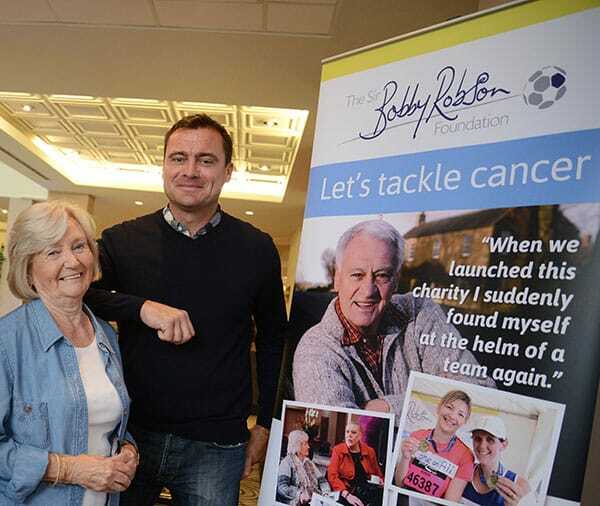 A collection in memory of John and fellow passenger and Newcastle fan Liam Sweeney raised £33,618, which was divided between Marie Curie Cancer Care and the Sir Bobby Robson Foundation at the families’ request. This collection was begun by Sunderland fan Gary Ferguson – initially to raise funds for a floral wreath.